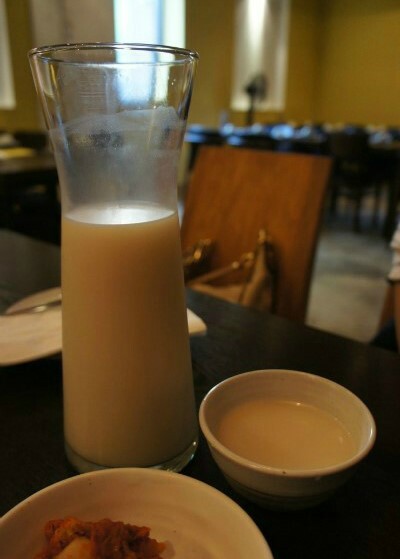 Thoughts: Wolhyang is one of the largest and most reputable chains for makgeolli. 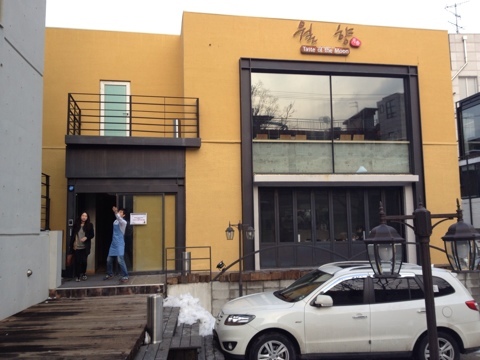 They carry an extensive range of makgeolli from all over the peninsula, as well as their own brewed makgeolli. The Itaewon location is the last of three, the others being in Seogyo dong and Hongdae (Scroll to the bottom for links to reviews of other locations). The Itaewon location carries a similar feel to the Seogyo-dong location, though it is even more hidden in the back alleys of Itaewon. In addition to carrying an extensive makgeolli range, it is also open from midday for those who are looking for a makgeolli lunchtime option. The Itaewon location of Wolhyang is the most recent of the three bars, the first being Hongdae followed by Seogyo dong. This bar is situated far from the busy end of Itaewon and down a winding alley, ensuring that you feel far enough from the Itaewon hype. 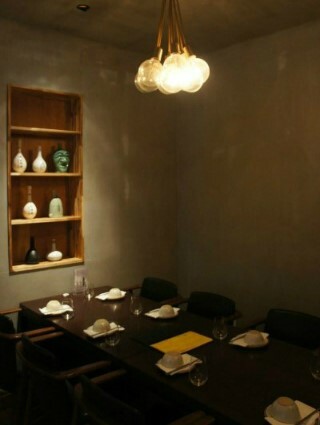 Inside is the signature sparse Wolhyang decor with open tables and big windows, though it is a little darker than the Seogyo dong location. It is consistent with the other locations in terms of menu and food, and you can always guarantee you will eat and drink well. What We liked : The Service. All three Wolhyang locations offer just about the same food and makgeolli, but the staff at the Itaewon location are just that little bit more attentive and personable. If you come here more than once, the staff will be sure to remember you and recommend new things to try. We also love their daytime drinking policies, as this location in particular is popular for some afternoon makgeolli specials. What we didn’t like: The price. 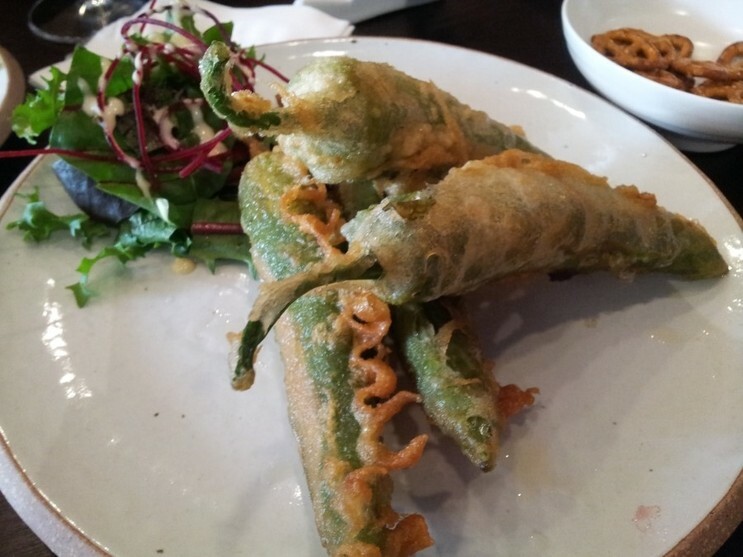 As with the other Wolhyang reviews, we still struggle with the high prices. Even though Wolhyang has some excellent makgeolli from a range of reasonable to expensive prices, it’s the food costs that will hurt the wallet. If you are frequently ordering to replenish the food, the final bill can definitely get out of hand. Recommendation: Wolhyang Itaewon is a great place for an afternoon hangout with friends. The distance from the main drag of Itaewon means it is quieter and more comfortable for a longer visit without, getting too over crowded. How to get there: Come out of Hangangjin Station (Line 6) exit 3 and walk straight. Take your third left and walk all the way down the hill until you see a bar on the corner called Moonshine (this is the wine bar connected to Wolhyang), the front entrance to Wolhyang will be just around the corner. Have you been to Wolhyang Itaewon before? Tried more dishes or have more opinions? More questions? Leave us a comment below and tell us what you think!